Similar to offers we saw in 2015, Marriott has come out with a new acquisition campaign that awards bonus miles for customers who join Marriott Rewards. The nice thing is that this year's offer includes Aeroplan! As long as you joined after April 8th or are not a member yet and join now you can be eligible to earn the bonus miles on your stays. You only get 90 days to max out the promotion so plan it out carefully to maximize the number of stays to achieve the most bonus miles you can. Which means, don't register until a day or two before your first stay! If Aeroplan is not your cup of tea there are 9 other airline programs to choose from! 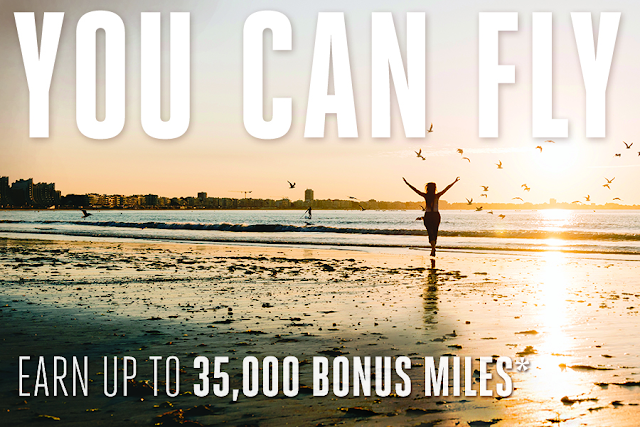 Earn up to 35,000 Bonus Miles when you join Marriott Rewards and complete stays at Marriott Hotels Worldwide. Earn 1,500 bonus Miles for your first stay, 1,500 bonus Miles for your second stay, and 2,000 bonus Miles for your third stay onwards, up to a total of 35,000 bonus Miles in addition to base Miles, during the promotion earning period. You must complete your stays within 90 days of enrolment.